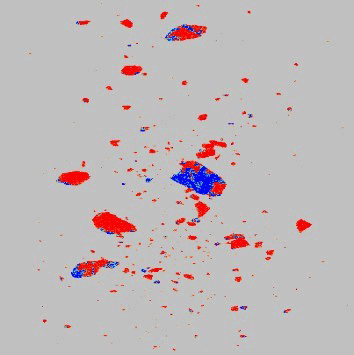 Nicola Mining Announces Positive Results On Copper X-Ray Sorting As A First Step To Copper Ore Upgrading | Nicola Mining Inc.
March 29, 2019, Vancouver, BC – Nicola Mining Inc. (the “Company”) is pleased to announce positive results from Outotec’s Initial Inspection Study, in which select material from the terraces and highly mineralized zones at the wholly-owned New Craigmont Copper Project (“Craigmont Project”) was evaluated. The test work was conducted at Tomra Sorting’s Test Center in Hamburg, Germany. This study successfully demonstrated that the COM Tertiary XRT Sorter can clearly distinguish ore from waste material. 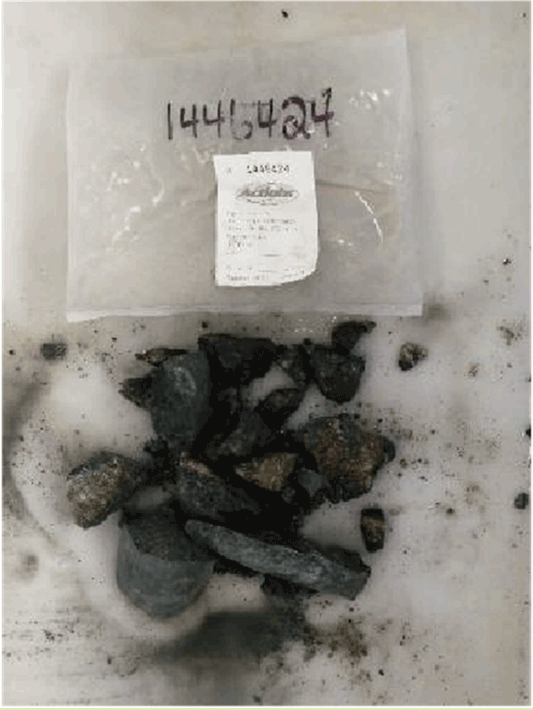 The material used in the Initial Inspection was comprised of 29 representative samples of waste, low-grade ore (“LG ore”), ore, and high-grade ore (“HG ore”) (Figure 1). 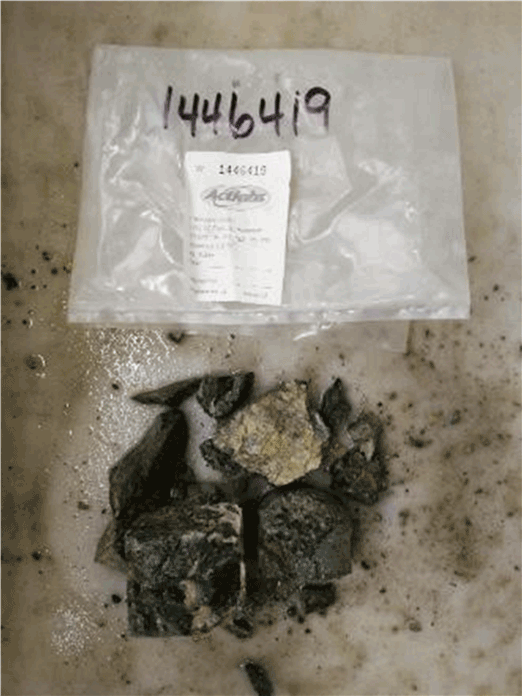 These samples were collected from the terraces and targeted zones that represent ore material at the Craigmont Project. 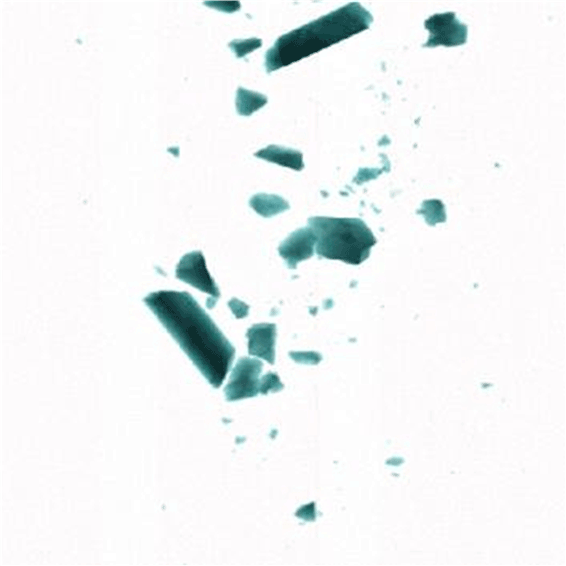 Figure 1: Samples of material tested for copper separation. The samples were run through a TOMRA COM Tertiary XRT sorter conveyor, which utilises an X-ray transmission (“XRT”) sensor. 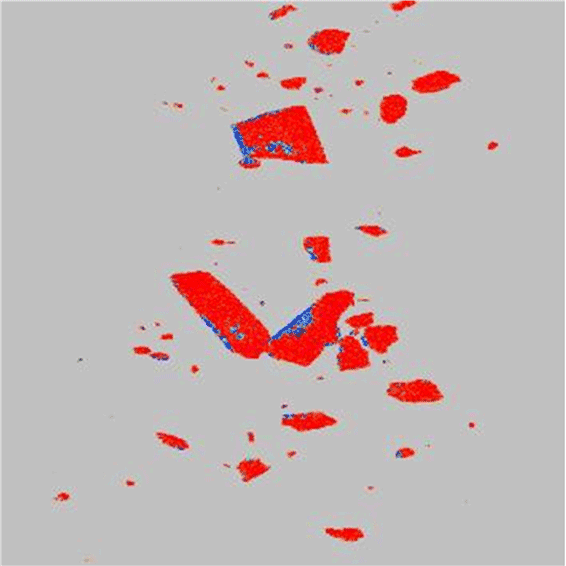 Succinctly, this XRT sensor x-rays the rocks, which are processed to identify differences in atomic density between copper-containing mineralized material (high atomic density, blue areas in Figure 2) from waste material (low atomic density, red areas in Figure 2). Figure 2: Examples of samples tested with the X-ray transmission (“XRT”) sensor. 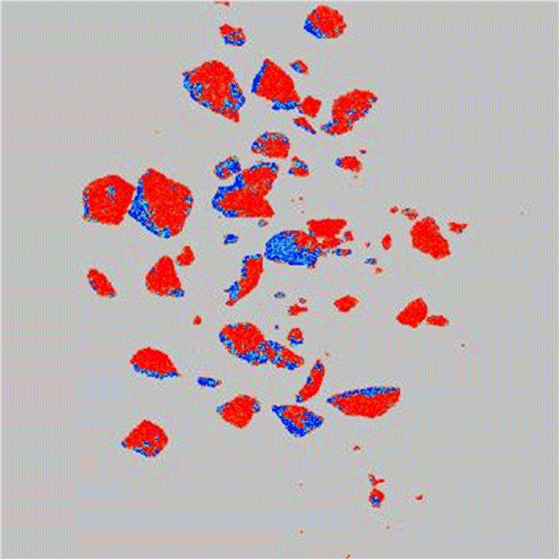 The processed image shows copper-containing material (blue areas) from waste material (red areas). 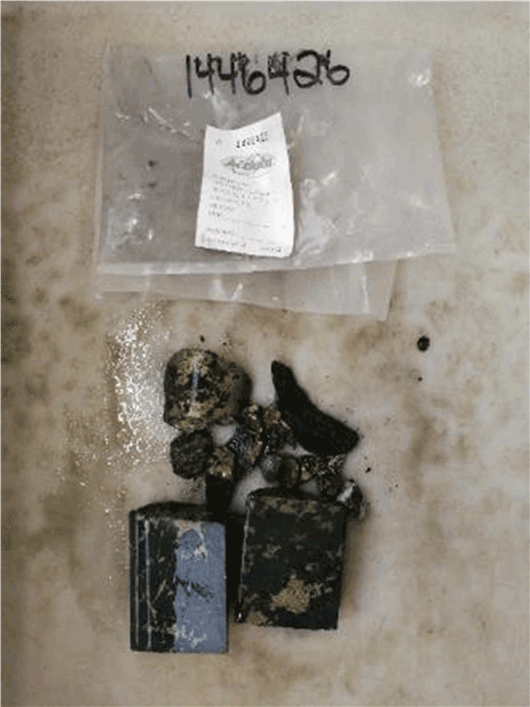 This study clearly indicates the ability to differentiate, and thus potentially upgrade, copper sulfide material encountered at Craigmont. The conveyor system has a throughput capacity of up to 400 tonnes per hour and can be set up in parallel lines. The Company believes that the ability to distinguish and separate copper sulfides from waste rock is of great significance for monetizing copper contained within the historical mine terraces, which equate to approximately 80-90 million-tonnes, surrounding the Craigmont Mine pit. 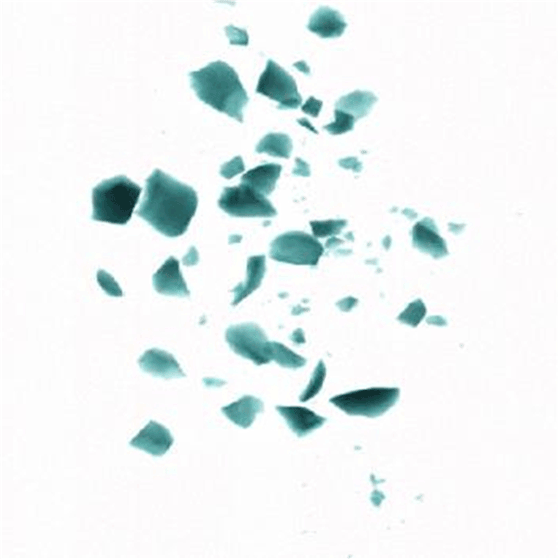 Additional studies are recommended to determine the ease of separation and performance testing in separating the differentiated ore from waste material and thus quantify these test results. Nicola Mining Inc. is a junior mining company listed on the TSX Venture Exchange and is in the process of recommencing mill feed processing operations at its 100% owned state-of-the-art mill and tailings facility, located near Merritt, British Columbia. It has already signed six mill profit share agreements with high grade gold producers. The fully-permitted mill can process both gold and silver mill feed via gravity and flotation processes. The Company has an active gravel pit that is located adjacent to the milling operation, as well as 100% ownership of the high-grade silver Treasure Mountain property. In November of 2015, Nicola became the first group in decades to consolidate ownership of the New Craigmont Project (the “Property”) and has been actively conducting mineral exploration since. The Property is a wholly-owned copper-iron property with an active mine permit (M-68), located 33 km south of the world-class Highland Valley porphyry district. It lies at the southern contact between the Nicola Group and Guichon Creek batholith, of which the latter is known to be a precursor intrusive event to mineralization at Highland Valley. There are currently no NI 43-101 compliant mineral resource estimates on the Property. However, an estimated 60,000,000 tons of ore grading at >0.4% Cu is reported to have remained unmined in the mineralized hanging wall of the Sub level cave, due to a 0.7% Cu cut-off grade. 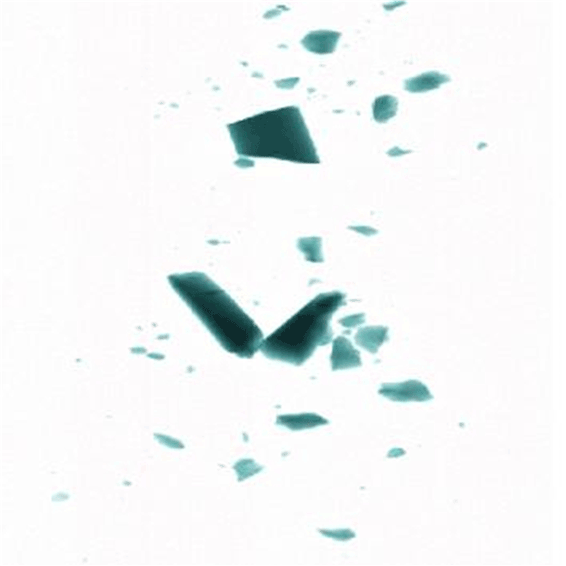 Additionally, five zones of finely mineralized silicified ore (No. 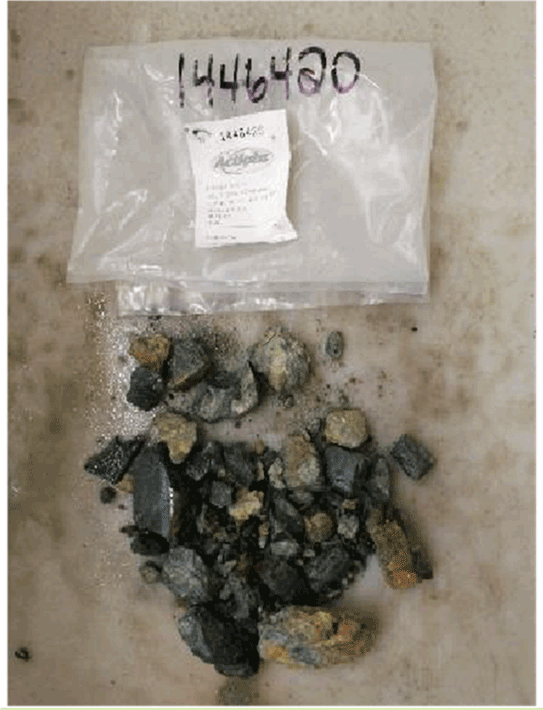 3 type mineralization) is known, one of which is reported to contain an estimated 269,260 tons grading at 1.68% Cu. TOMRA Sorting Mining designs and manufactures sensor-based sorting technologies for the global mineral processing and mining industries. As the world market leader in sensor-based ore sorting, TOMRA Sorting Mining is responsible for developing and engineering cutting-edge technology that is made to withstand harsh mining environments. TOMRA Sorting Mining maintains its rigorous focus on quality and future-oriented thinking with technology tailor-made for mining. TOMRA Sorting Mining is part of TOMRA Sorting Solutions which also develops sensor-based systems for sorting, peeling and process analytics for the food, as well as the recycling and waste management industry. TOMRA Sorting Mining is owned by Norwegian company TOMRA Systems ASA, which is listed on the Oslo Stock Exchange. Founded in 1972, TOMRA Systems ASA has a turnover around €750m and employs over 3,500 people. For more information on TOMRA Sorting Mining visit www.tomra.com/mining or follow us on LinkedIn, Twitter or Facebook. In this news release the word “ore” is used describe rock that is characteristic of copper mine grades; however, it cannot be assumed that it will be of a profitable grade at the Craigmont site.